Do you wonder what you should do first; find a realtor or find a lender? I recommend choosing your realtor first, so he or she can assist you in choosing a lender. Underwriting loans is very detailed, so you’ll want a mortgage lender who knows the details! Ask lots of questions about rates, loan types and options, what your credit score is and how it will effect your loan details, typical number of days until closing, how many loans this lender closes in a year, costs of the loan, potential hold ups, and of course, the amount of money you qualify for on a loan. Use these ideas below and you’ll find a great lender. Check with your current bank for the options they offer if you have a good relationship with them. Sometimes it makes sense to work with your bank and sometimes it doesn’t. Do the research. Online lenders often have lower rates, but more challenges closing loans on time and potentially higher fees. Use more qualifiers than just rate when choosing your lender. Look into your bank’s lending reputation online and any others you want to compare. For those of us who work in the real estate business on a daily business we get to work with great lenders and very difficult lenders. Let us guide you. We know which houses will qualify for several loan types and which homes can only go with specific loan types. With so many details having a lender and realtor that work well with each other will help you get to the closing table on time. 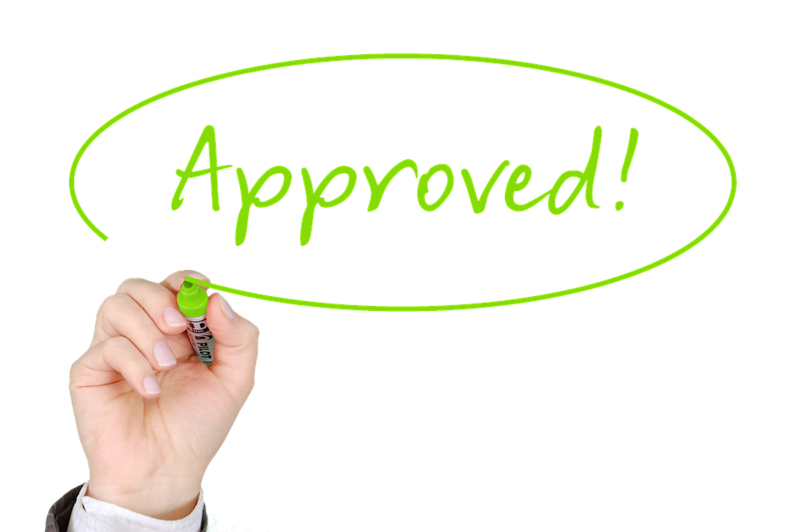 Today you can find reviews and recommendations on about anything, including mortgage lenders. Do your research even after you receive a referral from your realtor, friend or family member. Choose someone you feel comfortable with, as you’ll be sharing personal financial information with this person and he or she will make your loan experience easy or crazy. If you need help finding a mortgage lender in Cheyenne, WY to buy your home we’ll be happy to assist you!